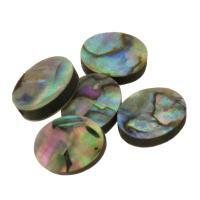 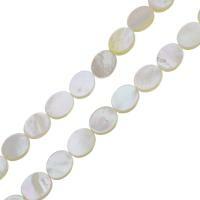 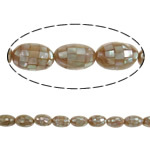 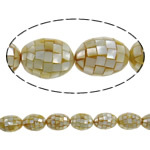 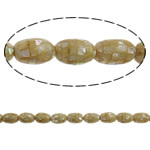 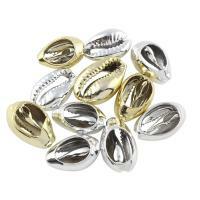 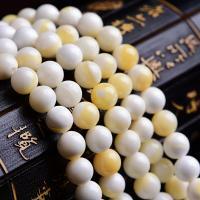 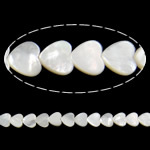 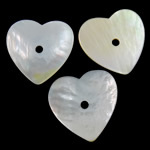 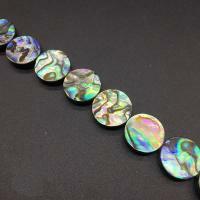 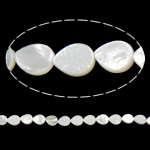 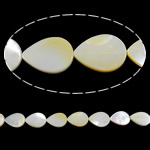 - There are various seashell beads in different designs to meet the increasing demand of the market. 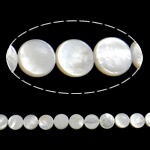 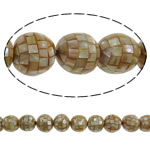 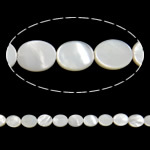 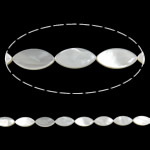 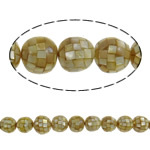 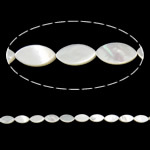 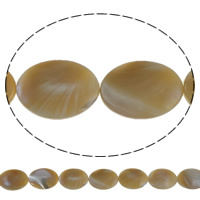 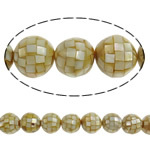 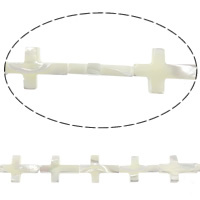 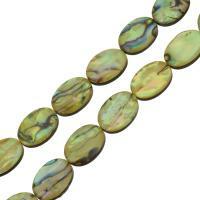 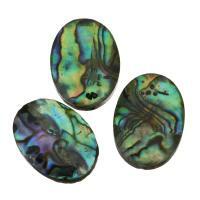 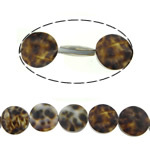 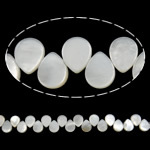 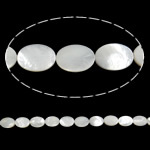 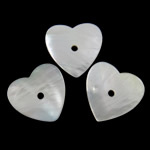 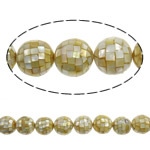 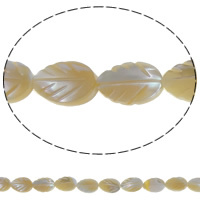 Fashion sea shell beads is nice for DIY the bracelet, necklace or other jewelry. 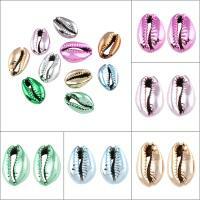 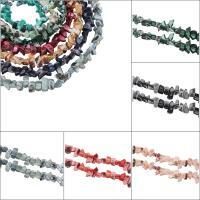 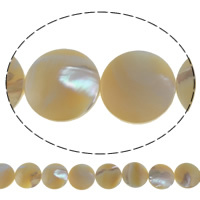 With various colors, these shell beads will be very fashion in this summer. 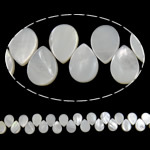 Come to Gets.com and find one you like.